A payment processor can help your insurance organization accept electronic payments. That’s an important capability in the age of the internet, when more and more people prefer to pay their bills online. However, the potential benefits of a payment processor don’t end there. 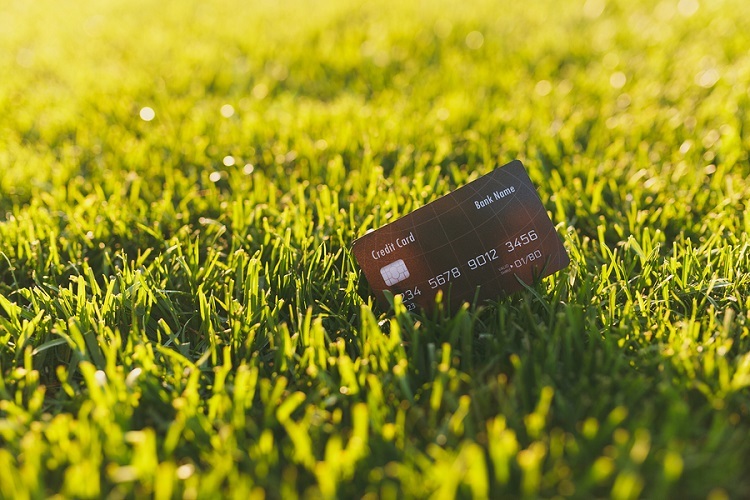 The right payment processor can actually help your company grow. When is your company’s money not your company’s money? When you’re dealing with funding delays. With the wrong payment processor, you could end up experiencing frequent and lengthy delays – wreaking havoc with payment reconciliation and cash flow. But with the right payment processor, you can get your funding faster, so you can keep your business moving forward. Funding delays are bad enough, but what about actual financial loss? Some payment processors load up on small fees that add up to a big difference in profitability. As an increasingly large segment of your book transitions to online payments, you will need a payment service that won’t nickel and dime you. Improve one of your most frequent touchpoints. The majority of interactions between an insurance company and its customers revolve around payment. After the initial onboarding, there’s not must else that needs to happen. Claims will come up occasionally, but they’re relatively rare. Payments, on the other hand, can happen every single month. If you want to improve customer relationships, you need to improve payment processing. You can do this by giving customers what they want: the convenience of online bill payment and recurring payments. With the right payment processor, you can provide payment options that are easy to navigate, and your customers will appreciate it. But customers want more than convenience. They also want security. When they enter their credit card information, they’re trusting you to protect it. That’s why you need a payment processor you trust to keep your customers’ payments safe. Different generations have different payment expectations. Those in the Boomer and Silent generations may prefer to call in their payment. IVR offers an ideal solution. On the other end of the spectrum, Gen Z may want to pay from a mobile app or through a social channel. With Silvervine payment services, you have solutions to meet every market’s preferences. You also have a variety of recurring payment options. Get Back to Focusing on Growth. Think about your average day. You probably have a hundred things to do – and that’s just before lunch. You don’t want to take time out of your busy schedule to deal with payment issues. You need a payment processor you can depend on to do its job, so you can focus on doing yours. The right payment processor can give you that, and so much more – and that “right” payment partner is Silvervine. Our service is tailored for the industry. We charge less and fund faster than almost all of our competitors. Why not keep more of your money? Request a free side-by-side comparison today.